Services Archives - JVJ Lawncare & Sprinkler Co. | JVJ Lawncare & Sprinkler Co. Choose from a Customized Weekly Lawn Care Package or Ala-Carte Services for Your Property. We perform all Phases of Landscape Care such as: Spring Clean Ups, Fall Clean Ups, Pruning, and Lawn Mowing for Residential and Commercial Properties. 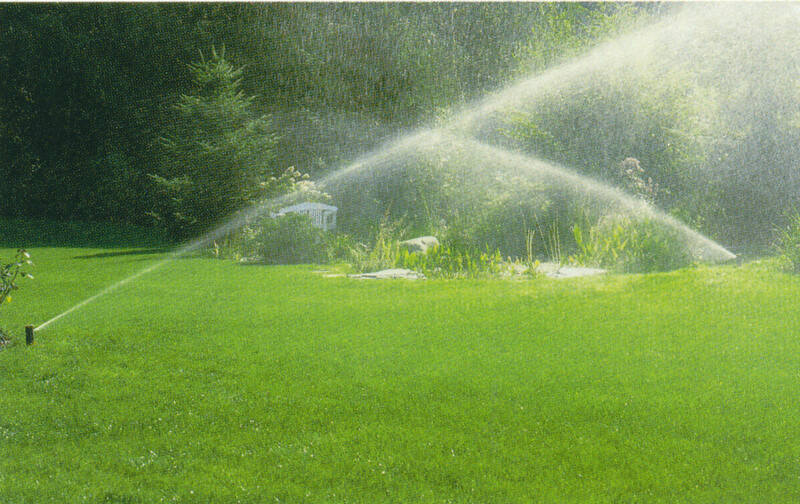 We are Experts at Repairing Sprinkler Systems and Maintaining Them!